NEWS: The bridge connecting the University District in downtown Spokane and East Sprague has finally opened to pedestrians and bicyclists. NEWS: An activist at the forefront of homelessness discussions in Spokane, Alfredo LLamedo, warns that "the revolution" will begin Monday night, hinting at actions that will disrupt downtown businesses as he and others continue to try out tactics that might change things the fastest. NEWS: As Congress appears poised to vote on major criminal justice reform, we checked in to see what Washington and Idaho senators think of the legislation. A new project in Spokane will help bail offenders out of jail who can't afford to post bail themselves as part of efforts to combat unfairness in the criminal justice system, the Spokesman-Review reports. 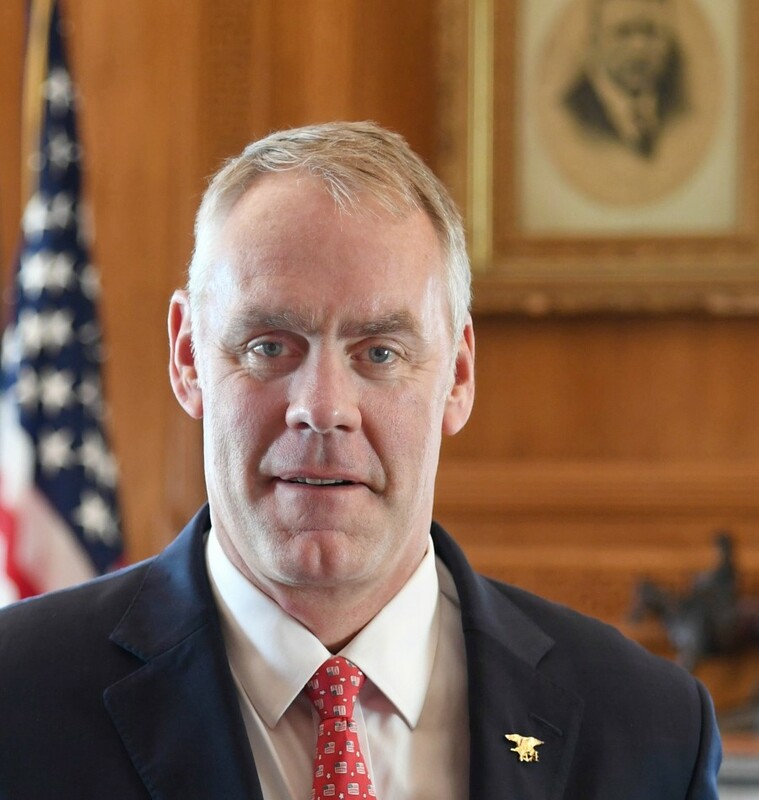 Interior Secretary Ryan Zinke is out of a job amid ethics concerns that include questions about a real estate deal in Montana involving the chairman of Halliburton, but the potential for legal problems don't necessarily stop with his leaving the job, the New York Times reports. Some methanol better than others? According to a project study, a natural gas-based methanol plant proposed to go on the Washington coast would be less bad for climate change than if the Chinese market its products are intended for produce their own methanol from coal instead, the Seattle Times reports.